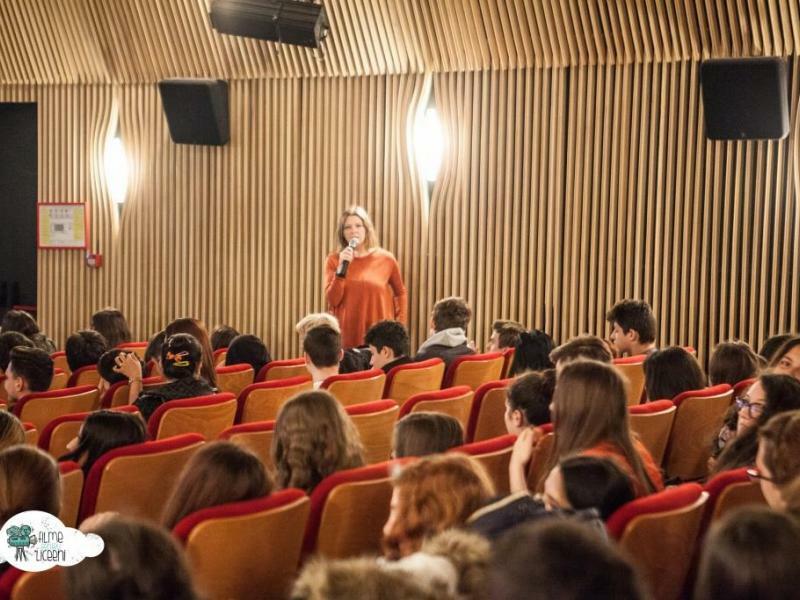 The project “Films for High Schoolers” recorded the attendance of 14,000 high school students and 700 teachers from 90 high schools all over the country during the academic year 2015-2016. Within this programme, 161 events were organised in Bucharest, Slobozia, Giurgiu, Caracal, Slatina, Râșnov, Toplița, Moinești, Râmnicu Vâlcea, Timișoara, Târgoviște, Moreni, Corabia and Focșani. 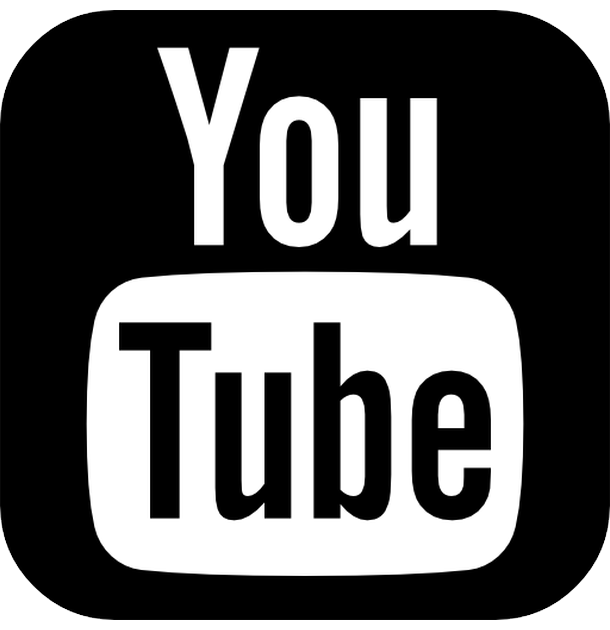 Six films followed by debates on social and cinema issues were viewed by the participating students during the school year: Keep rollin' (directed by Stefan Hillebrand and Oliver Paulus 2003), Keeper (directed by Guillaume Senez, 2015), Mustang (directed by Deniz Gamze Ergüven, 2015), La vie en grand (directed by Mathieu Vadepied, 2015), the animation The Boy and the Beast (directed by Mamoru Hosoda, 2015) and Louder than Bombs (directed by Joachim Trier, 2015). 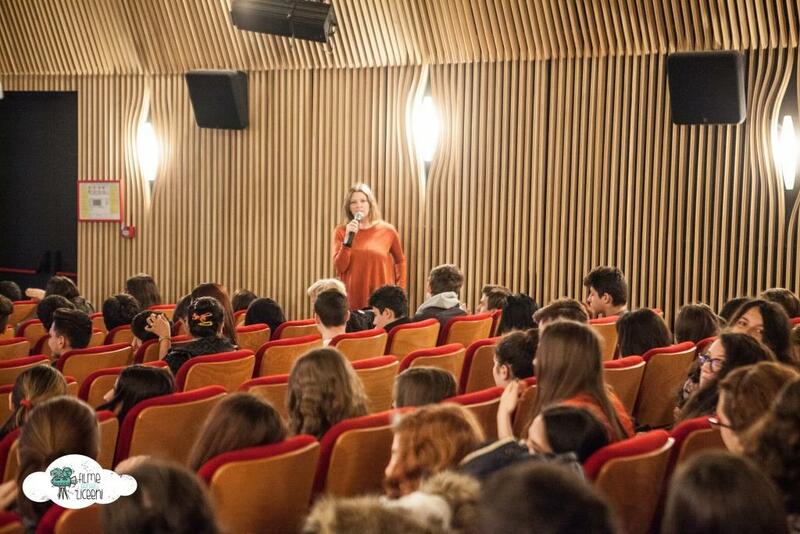 Also, those involved took part to talks about these films hosted by film critics Florin Barbu, Ileana Bîrsan, Iulia Voicu, Andreea Mihalcea, Gabriela Filippi and actress Carmen Lopăzan. In parallel, the teachers analysed in class cinema educational themes such as: “Short Introduction in the History of Cinema”, “Film Genres”, “From Documentary to Fiction”, “Film Actor”, “Female Cinema” (on women representation and image in cinema), “Planet Cinema” (about cinema's cultural diversity), “Animation”, “Cinematography Language”. 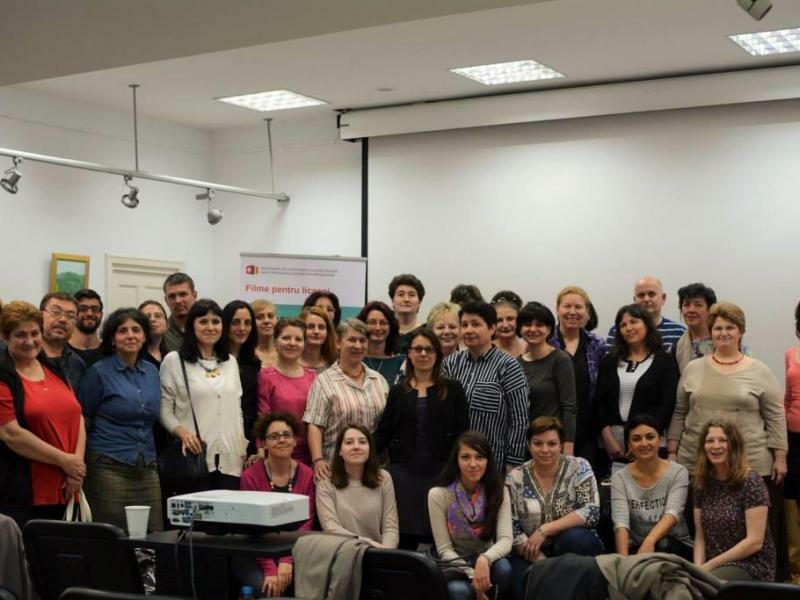 Given that film education is still a new field of study for Romanian schools, its potential was explored by 50 teachers who attended 6 workshops over the academic year.